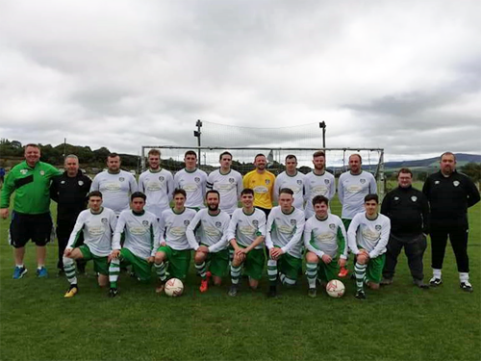 Shane Higgins, captain of our LSL Premier team (above), has let us know that, in October, he’s stepping out of his comfort zone to volunteer in Uganda and is seeking your support in this experience. 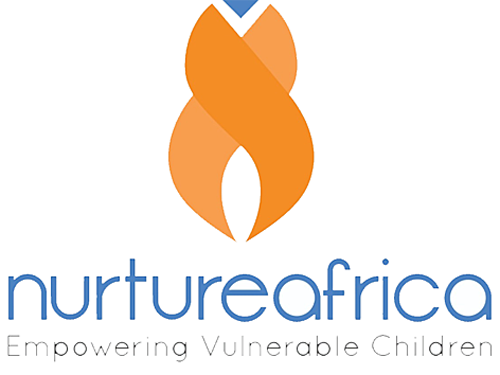 Nurture Africa’s mission is to “Nurture the physical and emotional development of children in Uganda who are infected with or affected by HIV, by providing access to healthcare and education”. Nurture Africa supports the economic empowerment of vulnerable families in Uganda through micro-finance projects enabling them to work themselves out of poverty. The Nurture Africa health centre provides access to primary health care for children (focusing on malaria, TB, pneumonia and influenza), HIV treatment and care, and, from this year, maternity services including ante- and post-natal care. Nurture Africa supports the education of 2,500 children in all levels of education within its partnered schools. Shane’s opportunity for this came up through a programme run by his employers, Virgin Media. The programme encourages employees to travel as volunteers every year and Shane jumped at the opportunity to volunteer this year. Now you can help Shane raise the €1,650.00 he needs to bring his commitment to fruition and to assist Nurture Africa continue their great efforts by making a small donation at this link to his GoFundMe page. Shane will really appreciate any and every donation, no matter how small. Please don’t hesitate as his volunteering trip is coming up soon, in October (now next month, would you believe it?). You can check out this short video (or below) for an insight in to the environment to which Shane is travelling and for a sense of the work Nurture Africa is doing and the kind of work that Shane will potentially be doing over there. Further information can be found online at www.nurtureafrica.ie and you may also call Shane on 086 339 9017 with any query or other offer of support. Please don’t hesitate and show Shane that he has the Cabo community’s backing in his generous endeavour!